Rachel pushed the accelerator to the floor board, and the two-tone, tan and buckskin, 1978 Chevy Scottsdale leapt forward and swallowed a three foot high sagebrush under the front bumper. 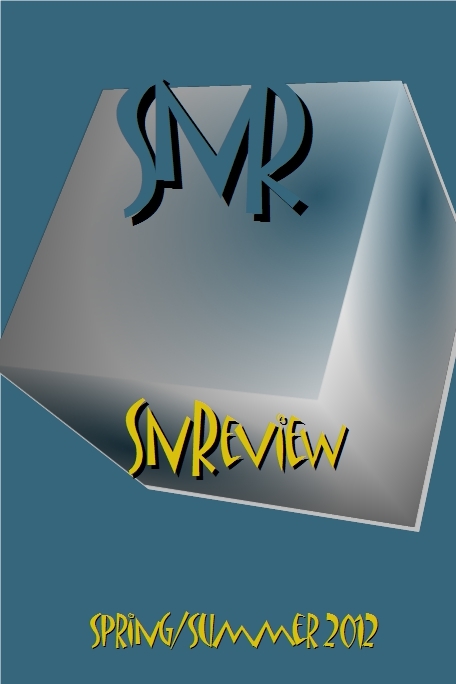 Spring/Summer 2012 Issue of SNReview (SNR) ISSN: 1527-344X--SNReview (SNR) is a literary journal of short stories, creative non-fiction, and poetry, founded in 1999. 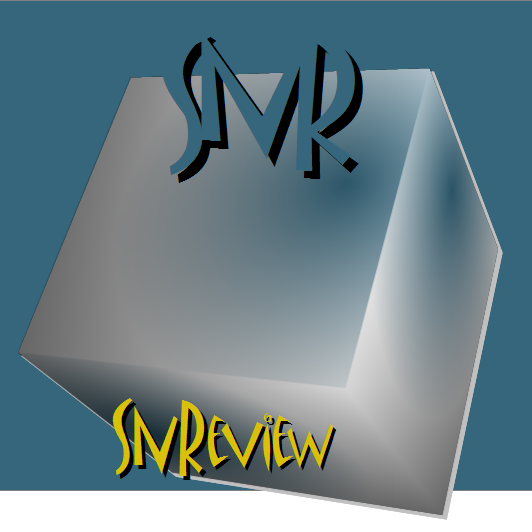 Member of the Council of Literary Magazines and Presses (CLMP), Association of Writers and Writing Programs (AWP), Academy of American Poets (AAP). This work, meaning SNReview.org, is licensed under a Creative Commons Attribution-NonCommercial-NoDerivs 2.5 License.